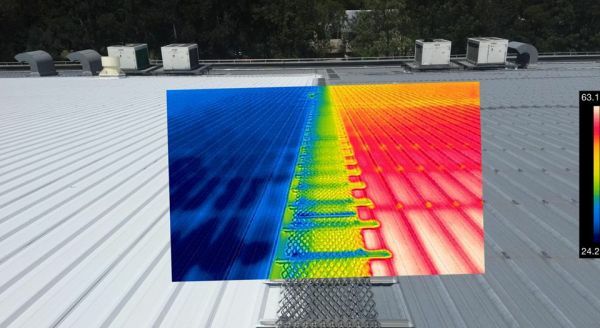 A reflective roof is one that doesn’t merely absorb sunlight and contribute to a heat island effect that can add several degrees or more to a city where that has little more than building after building and pavement surrounding those buildings. 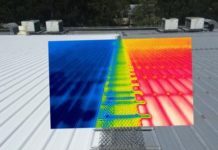 Even in a suburban setting, a roof in a hot climate can be as much as 90 degrees hotter than the air temperature because of absorbed sunlight. That’s why a reflective roof is a valuable commodity. Reflective roof coatings. 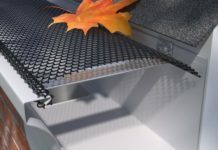 This is especially common with flat roofs, but can be used on sloped roofs as well. 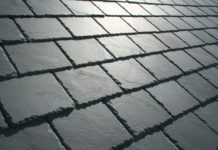 Coatings, called albedo coatings, are applied after the roof is installed with the sole purpose of reducing solar heat. In addition, many roof coatings are able to UV rays from the sun that can break down many roof types over time. White paint. A commonly used roof coating for flat roofs is bright, white paint. Many of these paints, sold as roof coatings, are classified by the degree to which they reflect the sun’s rays. 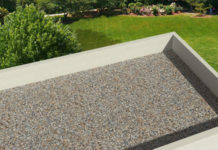 Other common roof coatings include elastomeric, polyurethane and acrylic paints. Generally, these roof coatings must be reapplied approximately every 5 years, particularly in hot climates. Reflective room materials. 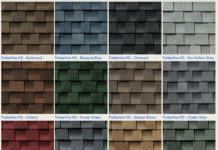 Some roofing materials contain natural resistance to directly sunlight and UV rays. Examples include metal roofs, which act as a mirror to reflect radiant energy from the sun back into the atmosphere. Make roof accessible. Particularly with flat roofs, there often is a desire by homeowners or business owners to create a relaxation area on the roof. There’s something soothing and peaceful about an aerial view of your neighborhood that makes looking out from the rooftop a popular destination. 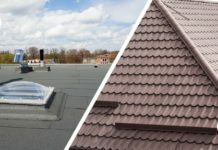 However, if without a reflective roof, the temperature of many roofs can soar nearly 100 degrees above the real temperature on a particularly hot and sunny day. Save money. 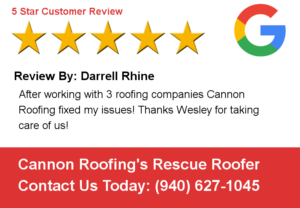 If you can drastically reduce the temperature on your roof, that translates into lower temperatures in the attic and lower temperatures overall in your home. Roof experts estimate that a reflective roof can save 20 percent or more on the cooling costs in the summer by reducing the amount of the sunlight that is absorbed into the home. Extend life of the roof. The biggest enemy of many roofs is directly sunlight, particularly the damaging UV rays of the sun. Using white paint, a roof coating or the most reflective types of roofing results in a reflective roof that will last longer than roofs without the same protection.